An income statement is an official document that is commonly used in the field of business. Every company has a net income at the end of the financial year. It is the duty of the accounts and finance department to keep a track of the total profits and losses incurred by the organization. 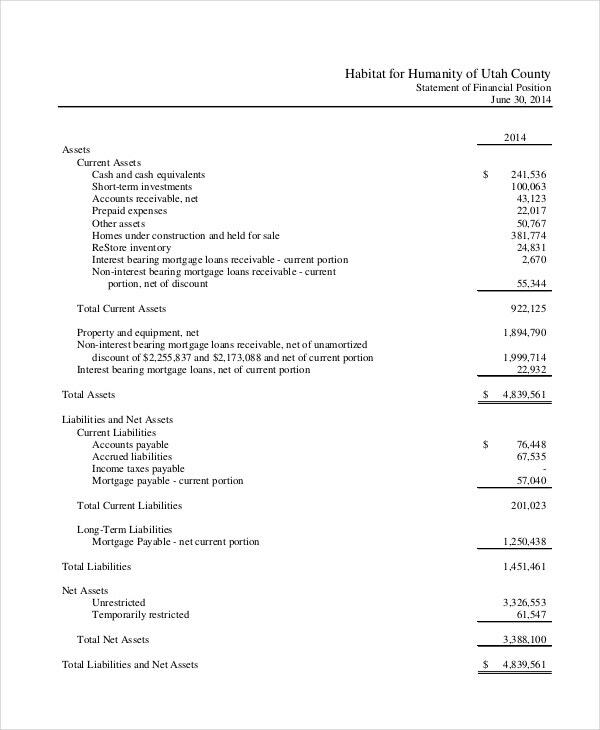 All this is listed in the income statement. 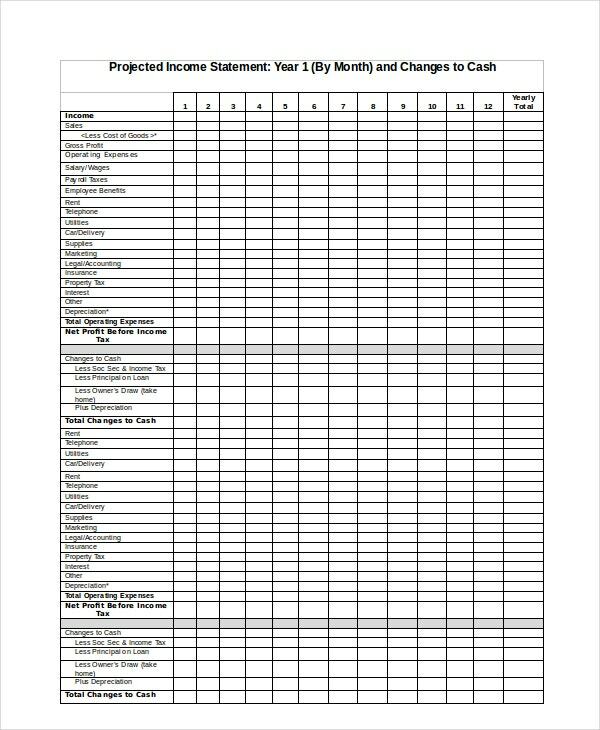 If you are looking for shortcuts to come up with an income Statement Template on short notice, you can use these specialized templates here. 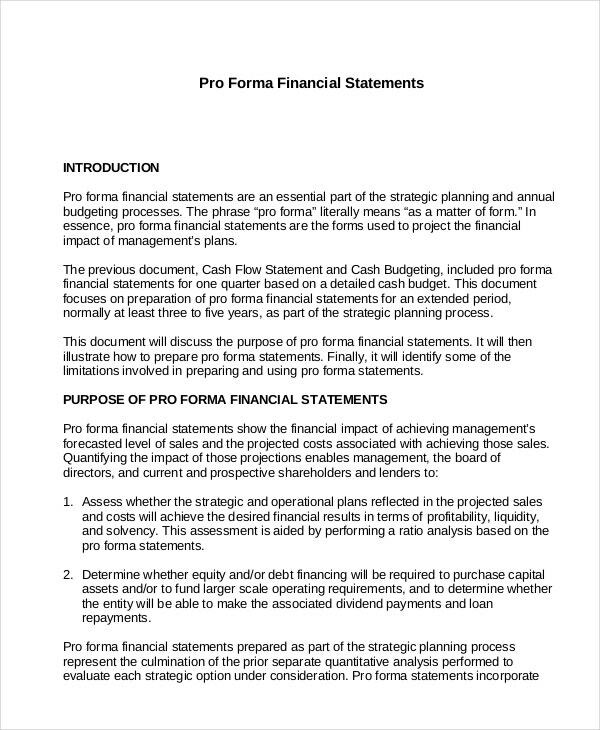 A pro forma income statement is reserved mainly for official purposes like companies and other business. 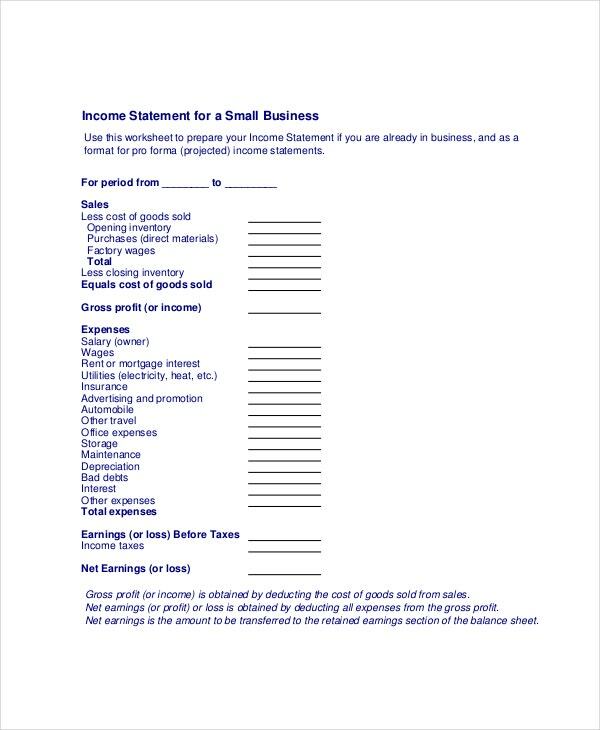 In order to do that, you can take the help of the income statement template here. 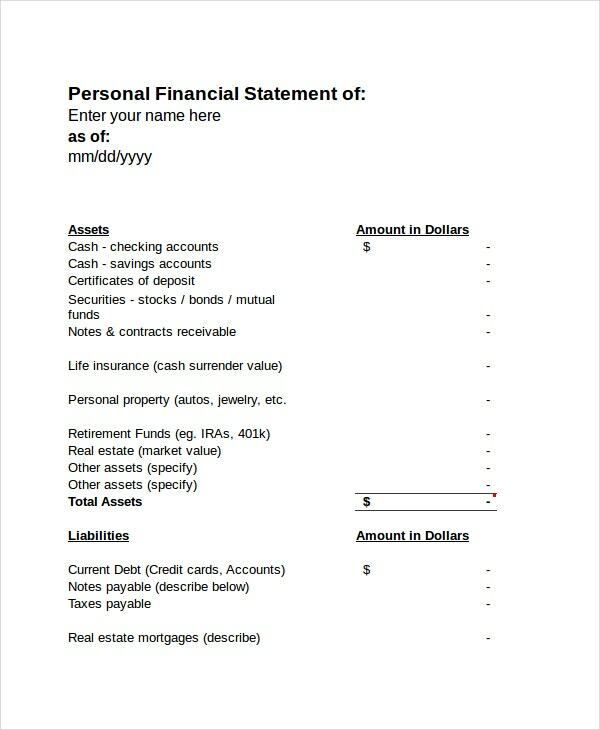 A personal Income Statement is where you keep a track of your personal finances. 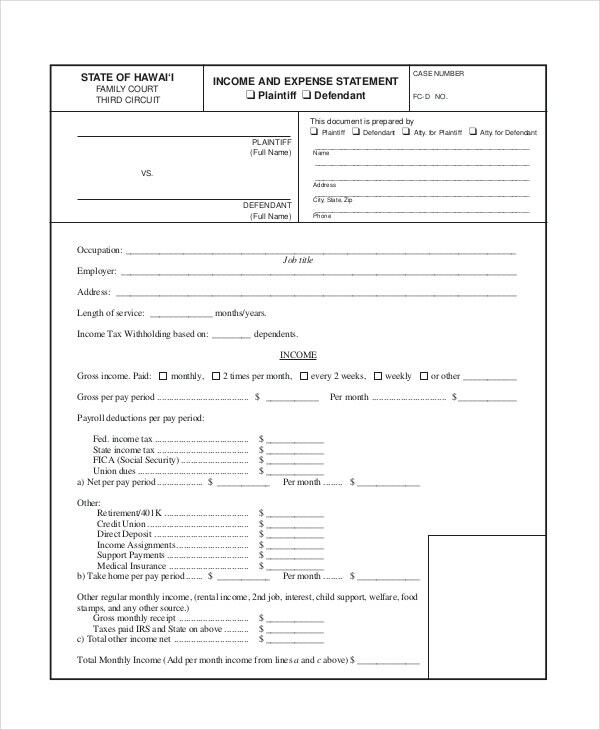 Here you can list your family income and the total expenses as well. It will help you plan your finances better. A projected profit and loss statement is a specialized kind of income statement. It is detailed and takes into account every little expense. If that suits your needs, you need to take a look at this template. 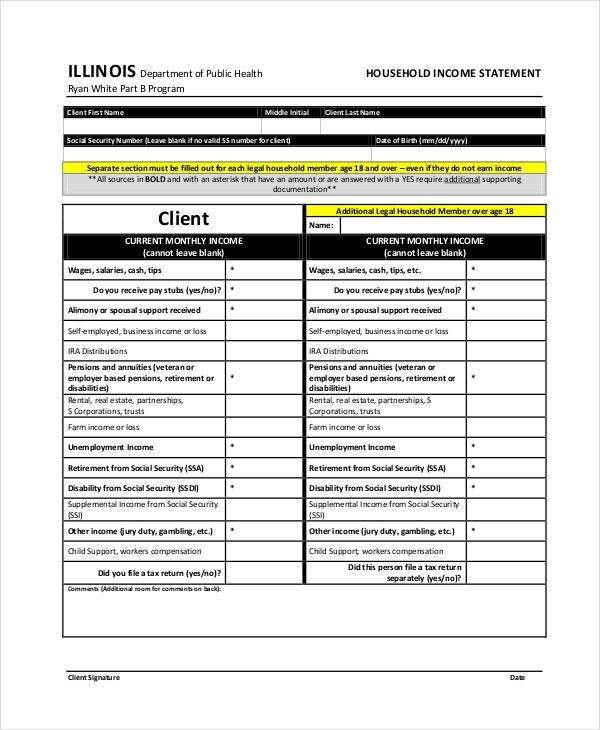 This is the perfect example of an Excel income statement template. The Excel file will help you arrange all your information and data in a neat and organized fashion on the template. In the monthly Income Statement, you can list the various expenses, losses and profits, and net income in a month. That makes your statement more detailed and accurate. 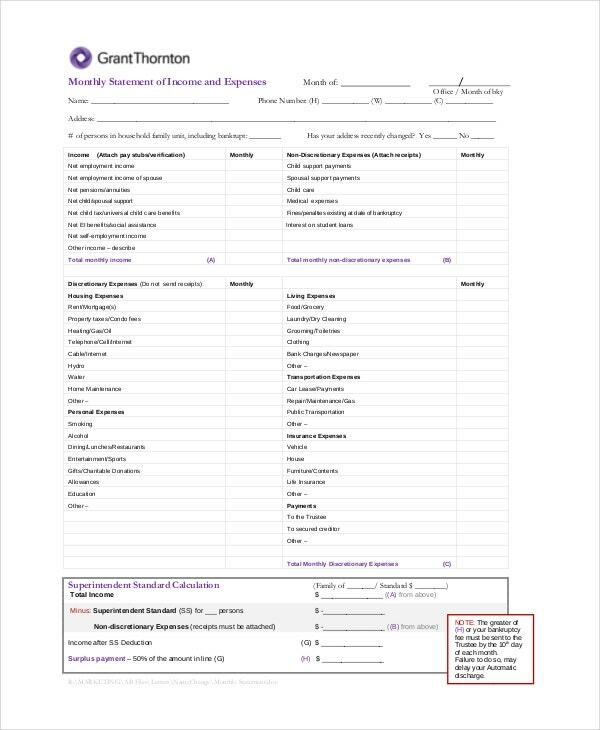 Who can use the Income Statement Templates? 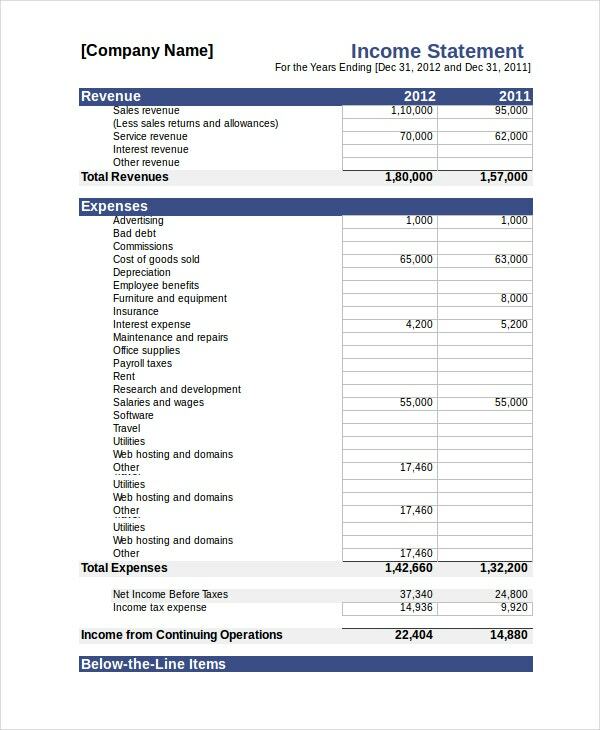 The income Statement Templates that you see here are pretty versatile in nature and can be used in a number of ways. 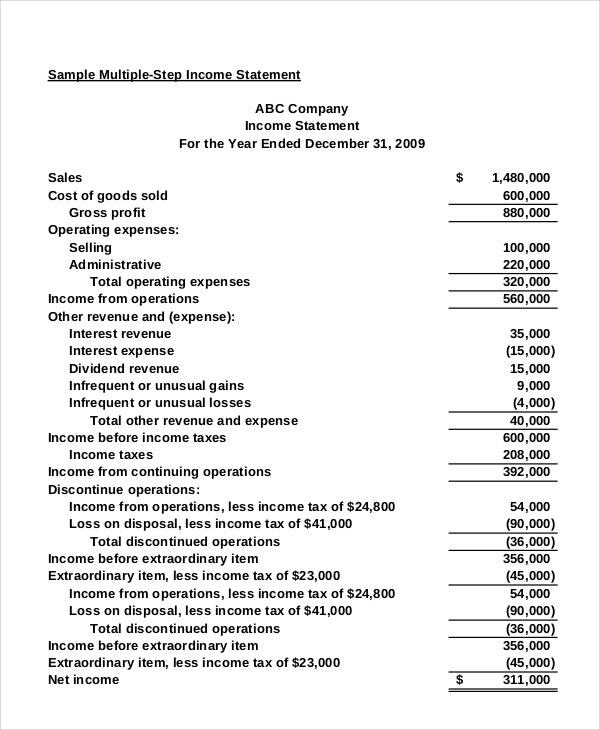 Anyone who needs to come up with an income statement would find these income statement templates handy. 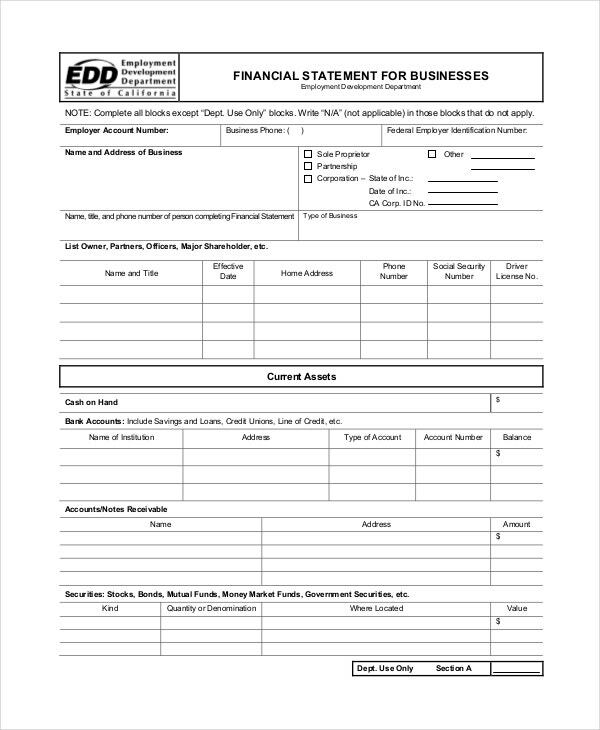 For instance, if you have been entrusted with the duty of listing the total profit, loss, and the overall income of your company that month or even year, you can use the templates. 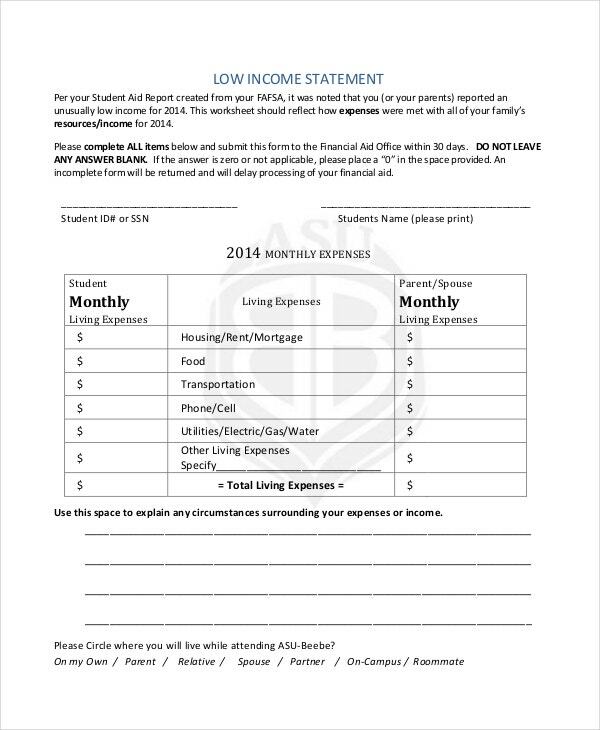 Similarly, income statement templates can be used to state the net overall income of a family as well. Benefits of Income Statement Templates? 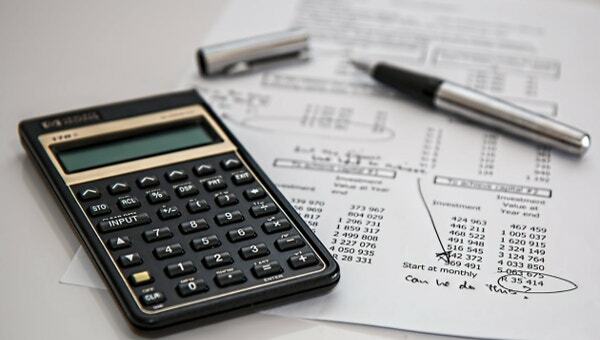 If this is the first time you are coming up with an income statement, then you will definitely need some professional help. 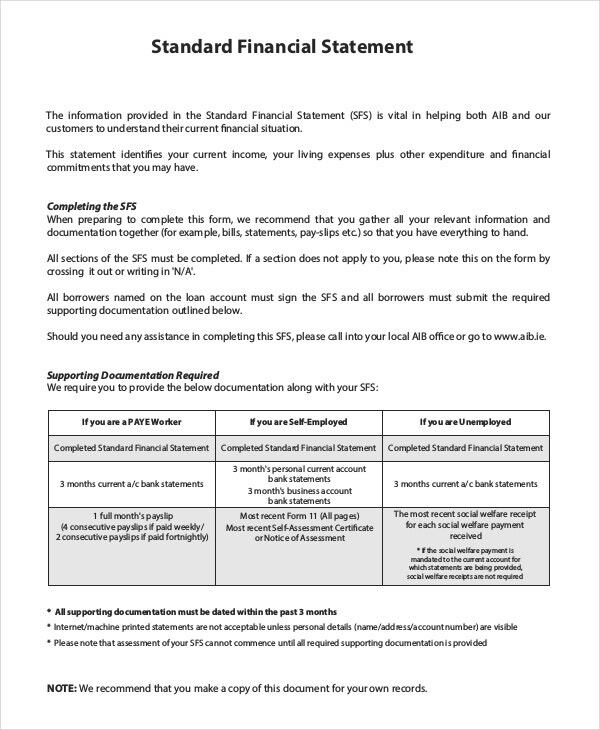 The templates that you see here have been designed by a bunch of professionals who are familiar with the nitty gritty of an income statement. Also, the financial income statements here serve as excellent examples of what such important and official documents should be like. You can base your statements on these models as provided in this section. Have you been asked to come up with an income statement on a short notice? 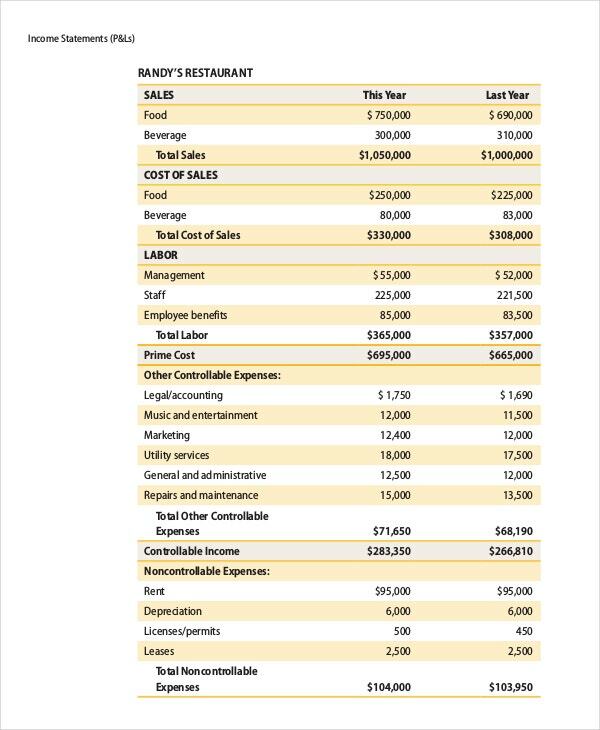 Or do you feel that an income statement for your family would help you plan your expenses better? Whatever the case may be, you can always take the help of the Excel Income Statement templates found here to make your life easier for you.